Short and online courses are normally open to the public and can booked through our website. No application is required. Many courses can be studied for credit which means they can count towards a recognised qualification. Most of our undergraduate programmes are part-time and designed to fit in with other commitments. The graduate school exists to provide a stimulating and enriching environment for postgraduate students. We provide over 150 short courses, conferences and award programmes per year. Read more about us. The Department has an active interdisciplinary research community, particularly with respect to public engagement and practitioner-based initiatives which build on the research interests of our academic staff and over 80 research students. What if, instead of a week’s worth of tablets, your GP's prescription was for a walk in the park, or a visit to an art gallery? Meet ‘social prescribing’. How do asylum seekers' outcomes compare to those of the native population and other immigrants? Dr Isabel Ruiz, Director of Studies in economics, investigates. The Healthcare Innovation and Technology course provides a systematic overview of the use, potential benefits and dangers of technology in modern surgery. It gives an exceptional opportunity for an introduction, with hands-on experience, to leading-edge modern surgical technology such as the Da Vinci Robotic Surgical Platform. Offered by Nuffield Department of Surgical Sciences and the Department for Continuing Education’s CPD Centre, the taught week is led by Mr Nicholas de Pennington. It features face-to-face didactic lectures, interactive tutorials, individual mentoring sessions and dedicated time on surgical simulators. There is a one-day visit to a hospital site. The course begins with the development and assessment of surgical technologies, radiology and information technology. A full day will then be devoted to robotic assisted surgery, featuring practical training on the robotic simulator. The final two days focus on laparoscopic simulation and novel surgical technologies. Class sizes are kept small to allow full interaction with tutors. Study before and after the course is supported by a rich virtual learning environment. This course will be held at the Department for Continuing Education, Rewley House, Oxford, with a day spent at one of Oxford's hospital sites. Short course participants who do not wish to undertake the assessed work required for academic credit but who do satisfy the course attendance requirements will receive a certificate of attendance. Those successfully completing the course for credit can request a CATS point transcript. Accommodation is available at the Rewley House Residential Centre, within the Department for Continuing Education, in central Oxford. The comfortable, en-suite, study-bedrooms have been rated as 4-Star Campus accommodation under the Quality In Tourism scheme, and come with tea- and coffee-making facilities, free Wi-Fi access and Freeview TV. Guests can take advantage of the excellent dining facilities and common room bar, where they may relax and network with others on the programme. This course uses the Department’s online assignment submission system and online courseware. In order to participate in the course, and to prepare and submit your course assignments you will need access to the Internet and a computer meeting our recommended minimum computer specification. Students of this course may use the student computing facilities provided in Departmental buildings. Potential sources of funding for courses in Surgical Science and Practice. Details of funding opportunities including grants, bursaries and scholarships are available on our sources of funding page. Wi-fi access through Oxford Wireless LAN (OWL). Nick’s undergraduate degree was from Cambridge followed by clinical training in Oxford. 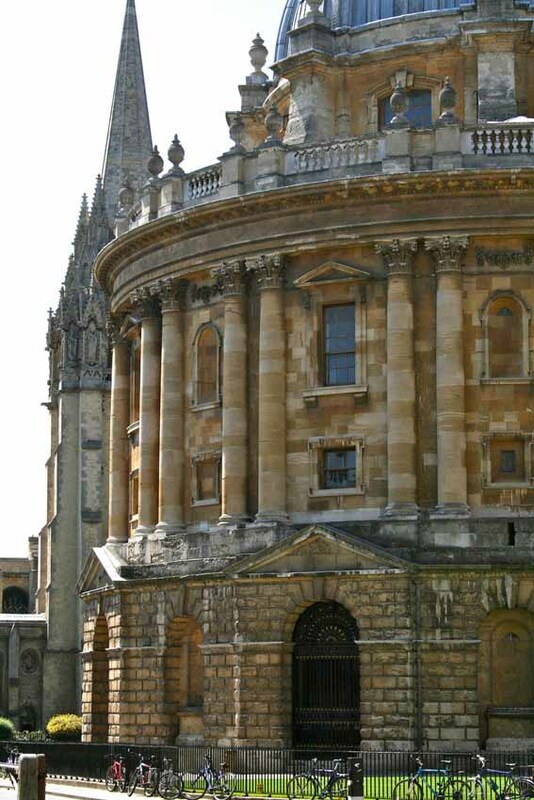 After basic surgical training he returned to Oxford for Neurosurgical specialty training. He gained his CCT in 2015 and is now a Research Fellow in the Department of Neurosurgery / Department of Oncology. During his clinical training he introduced the use of fluorescent-guided glioma surgery to Oxford. For four years he was mentor to a Meng / Pdes student project at the University of Leeds. This project developed several novel surgical devices currently undergoing commercialisation negotiations. 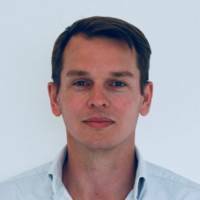 He is currently project leader of the OARS system - an electronic platform being developed to manage specialty referrals across the Oxford University Hospitals Trust. He has been demonstrator, tutor, college lecturer and student examiner across the University of Oxford’s medical course. Within the Oxford neurosurgical program he introduced simulation training using custom 3D-printed models. Assessment will be based on multiple choice questions or structured short questions, online project working and practical tests. The assessment is only undertaken by those taking the course for academic credit. Those wishing to may apply to take the course with accreditation. The University of Oxford Department for Continuing Education offers Credit Accumulation and Transfer Scheme (CATS) points for the course. Participants attending at least 70% of the taught course and successfully completing assessed assignments are eligible to earn credit equivalent to 20 CATS-equivalent points which may be counted towards a postgraduate qualification. We strongly recommend that you download and save files before completing to ensure that all your changes are saved. This course requires you to complete and submit the application form below and a copy of your CV. If you are applying to take this course for academic credit you will also need to complete section two of the reference form and forward it to your referee for completion. Please note that if you are not applying to take the course for academic credit then you do not need to submit a reference. Please ensure you read the guidance notes before completing the application form, as any errors resulting from failure to do so may delay your application. Places on the course are limited, so early application is strongly recommended. Once we have received your completed application it will be considered by the admissions panel. This course is part of the MSc in Surgical Science and Practice. If you would like to apply for the MSc in Surgical Science and Practice please visit the programme page. demonstrate a suitable level of English (if this is not your first language).